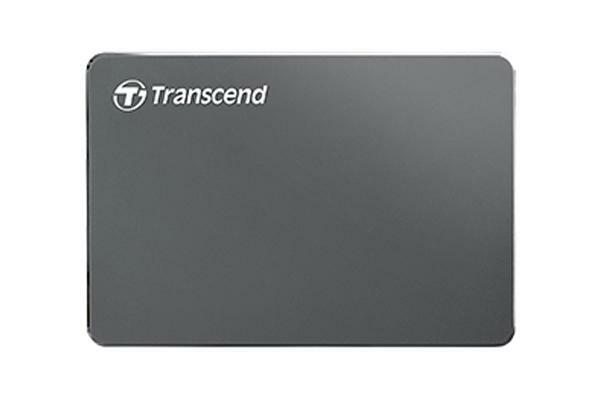 Transcend Information, Inc. launches the StoreJet 25C3 extra-slim portable hard drive with a luxurious aluminum alloy casing with only 9.95mm thickness. The Transcend StoreJet 25C3 features a lightweight and sturdy case design and a speedy USB 3.0 interface. The Transcend StoreJet 25C3 portable hard drive is extra slim at just 9.95mm, weighs 136 grams and features an aluminum alloy casing. Despite its slim dimensions, the StoreJet 25C3 is available in high capacities of up to 2TB, allowing users to store and backup all of their files to a single location. 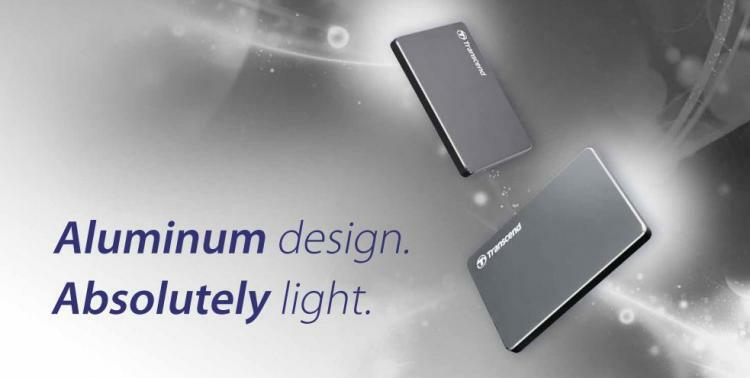 The StoreJet 25C3 portable hard drive’s sleek aluminum design makes it ideal for any modern user. Its matte grey finish and chamfered metallic edges demonstrate an understated luxury. The solid build quality combined with subdued styling projects confidence and reliability. In addition to its good looks, the StoreJet 25C3 is equipped with a USB 3.0 interface and has transfer speeds of up to 5Gbps. 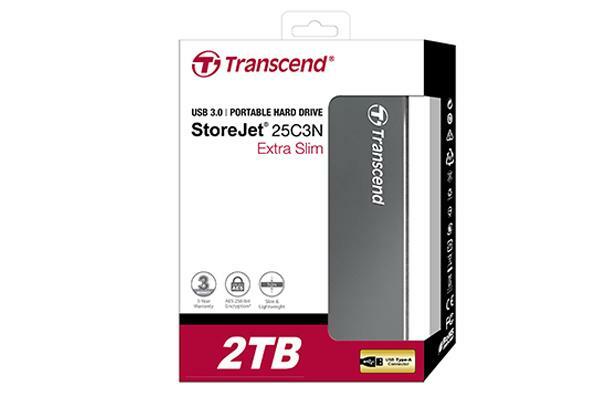 The Transcend StoreJet 25C3 portable hard drive is available in capacities 1TB and 2TB with a three-year limited warranty.